A year after the solution of the archeological intrigue which put Katherine Sinclaire’s life at risk, the nightmare of a new beyond suspicion enemy is back. During her first novel launch, a man shoots himself in front of Katherine after throwing her an antique ring, engraved with two names. Tormented by a chain of murders and five enigmatic books, Katherine will get sucked again into a bloody treasure hunt, on the trail of Angelica, a mysterious medieval woman, whose portraits will lead Katherine in a turbulent journey through ancient underground tunnels, used as escape routes by the heretics and created to protect one of the greatest secrets in history. 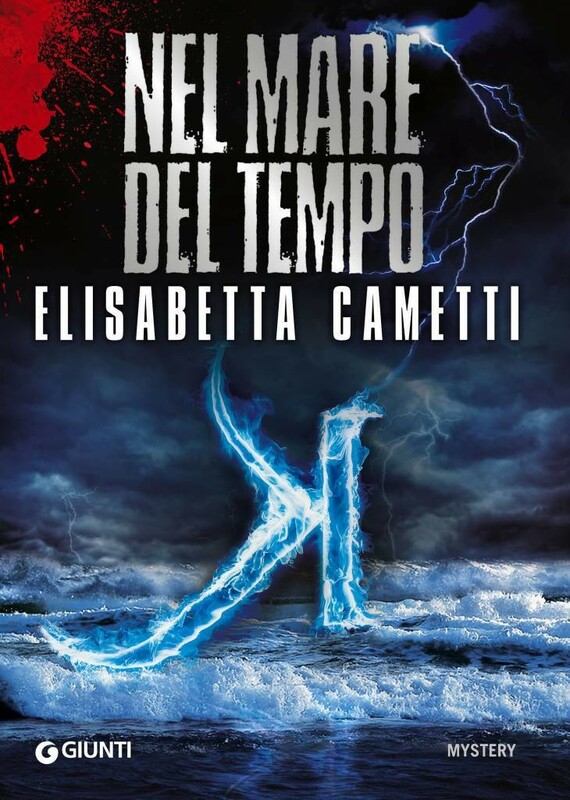 From Britain, tides’ land, to Fra Dolcino’s Prealps hideouts Katherine will perceive a very close connection with Angelica… even closer than the fate that is going to lead her up to a point of no return.